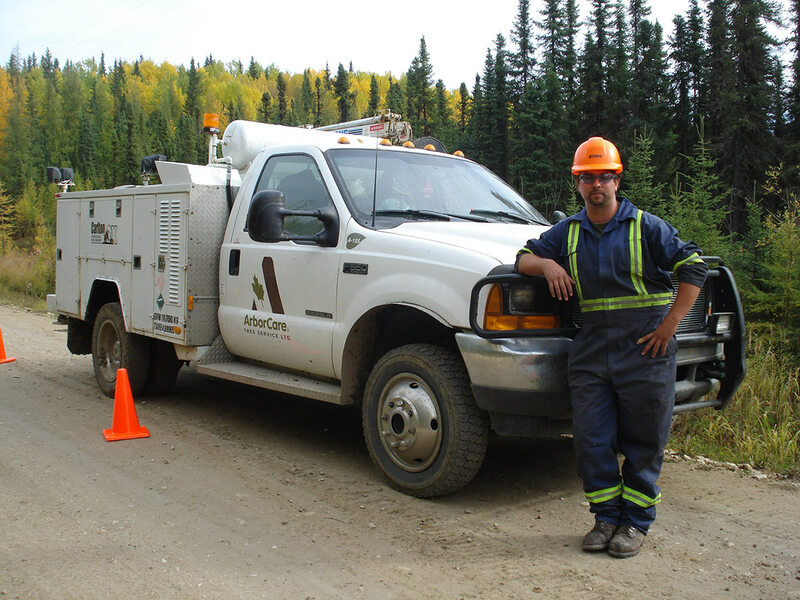 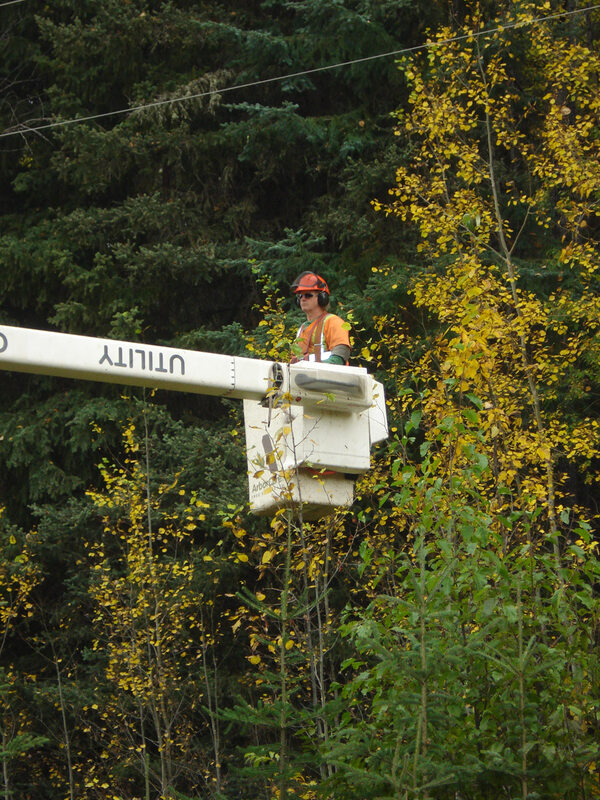 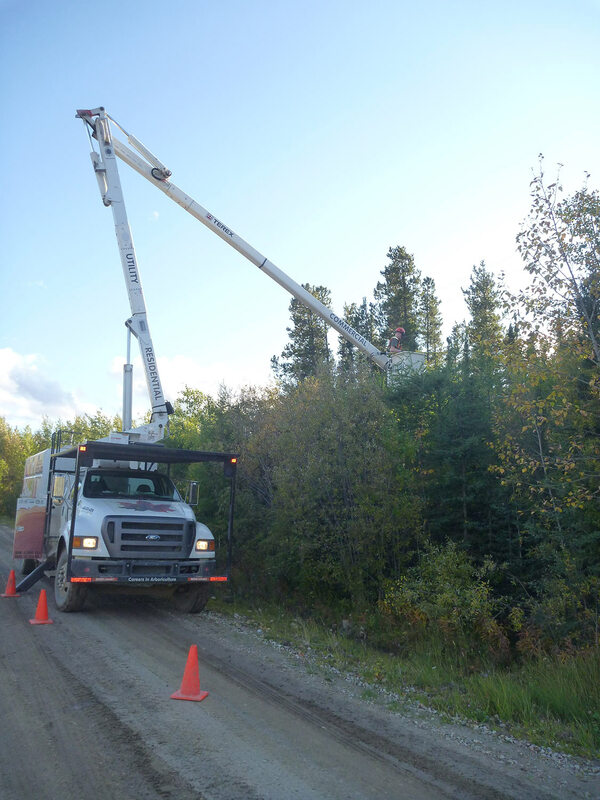 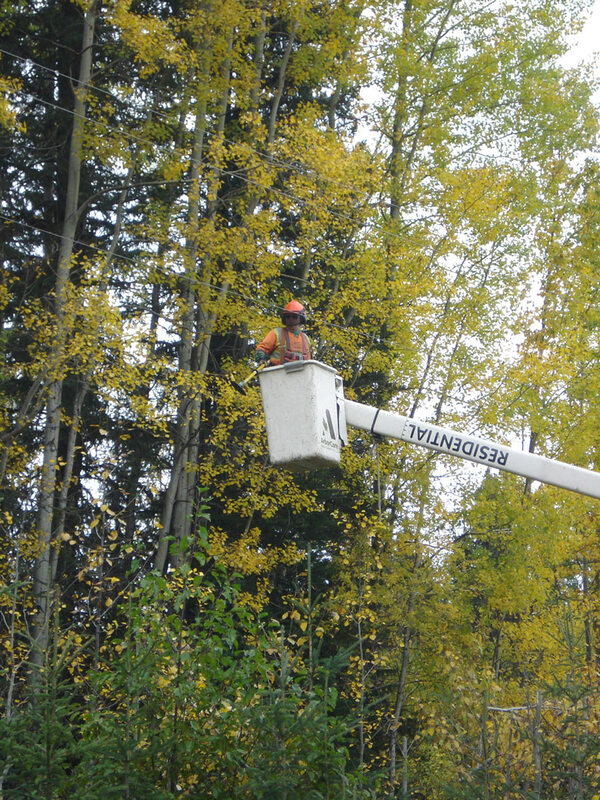 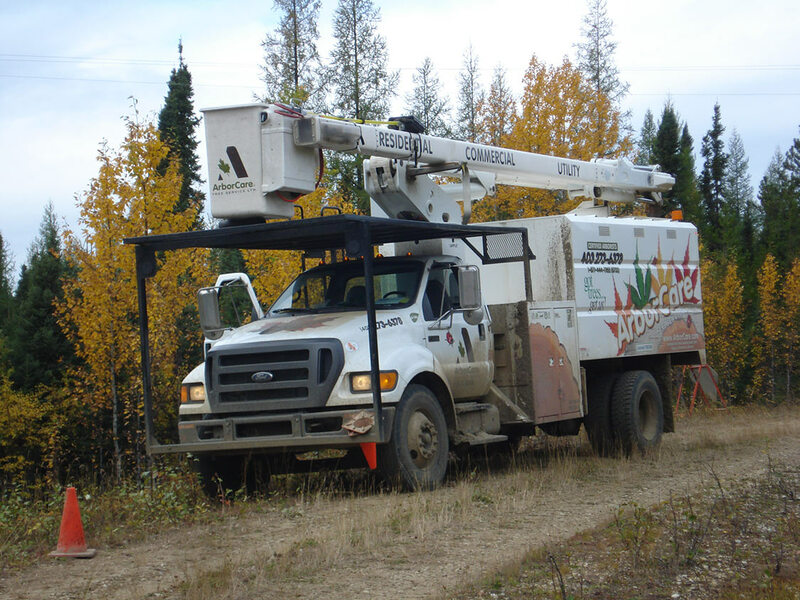 ArborCare Tree Service Ltd. is contracted by ATCO Electric in Northern Alberta to ensure hazard trees around power lines are dealt with before they cause more issues. 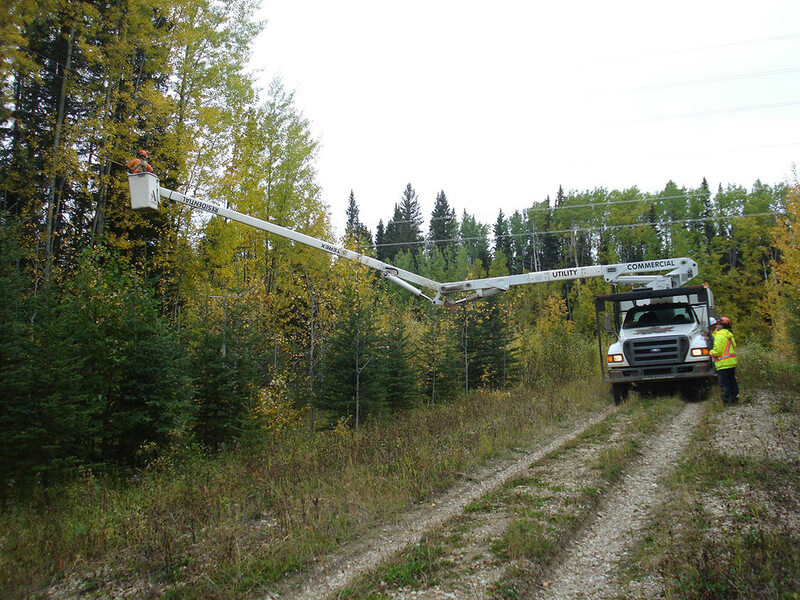 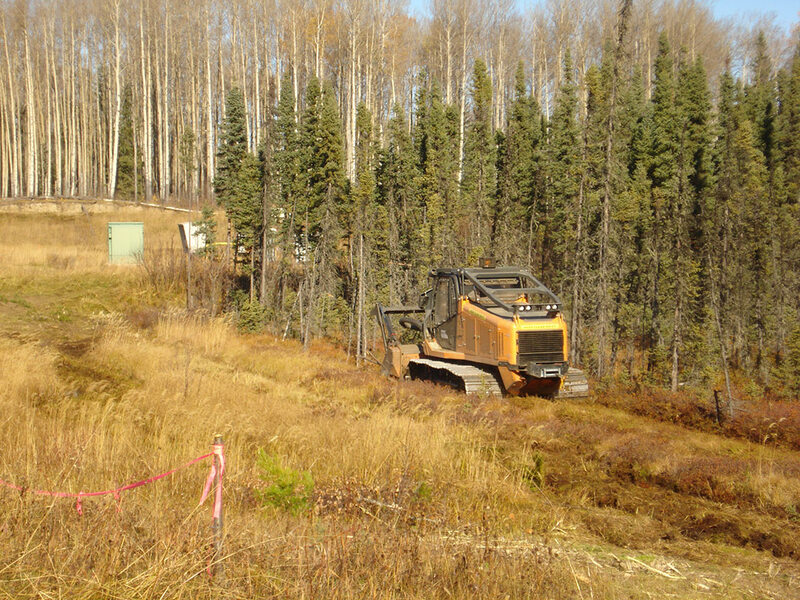 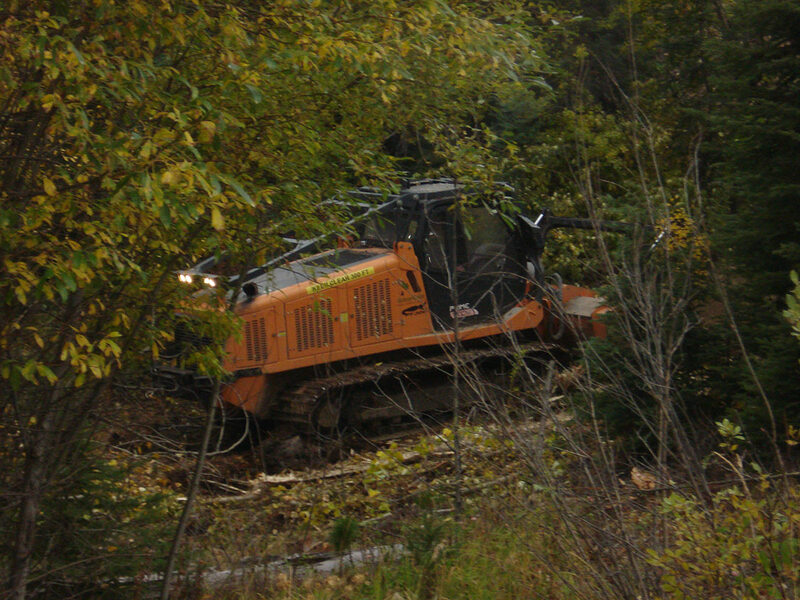 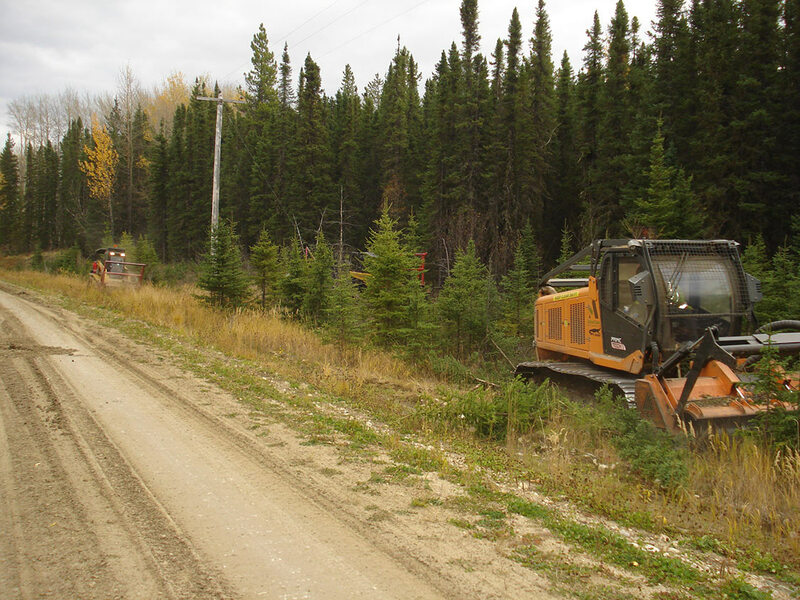 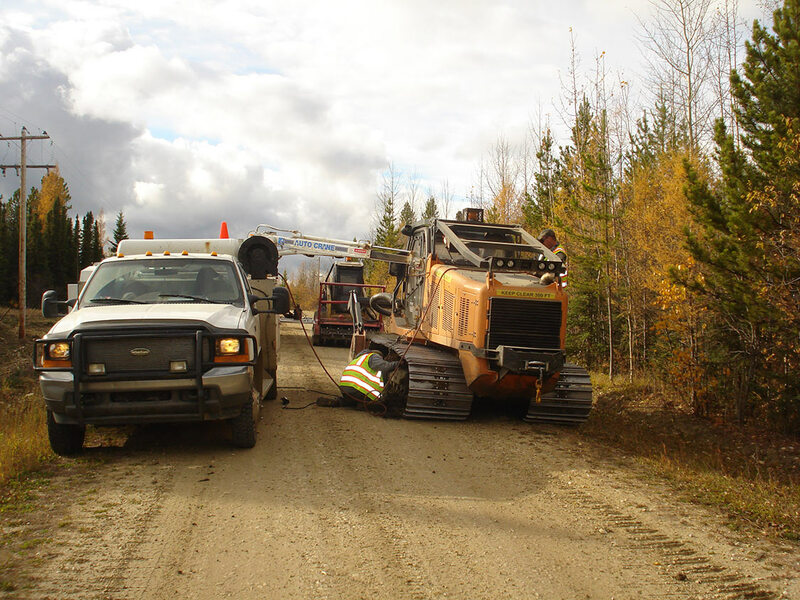 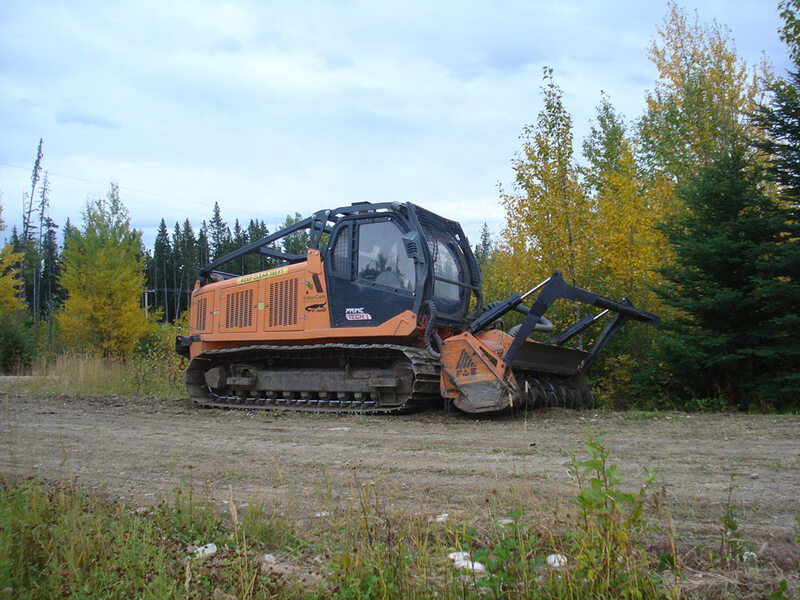 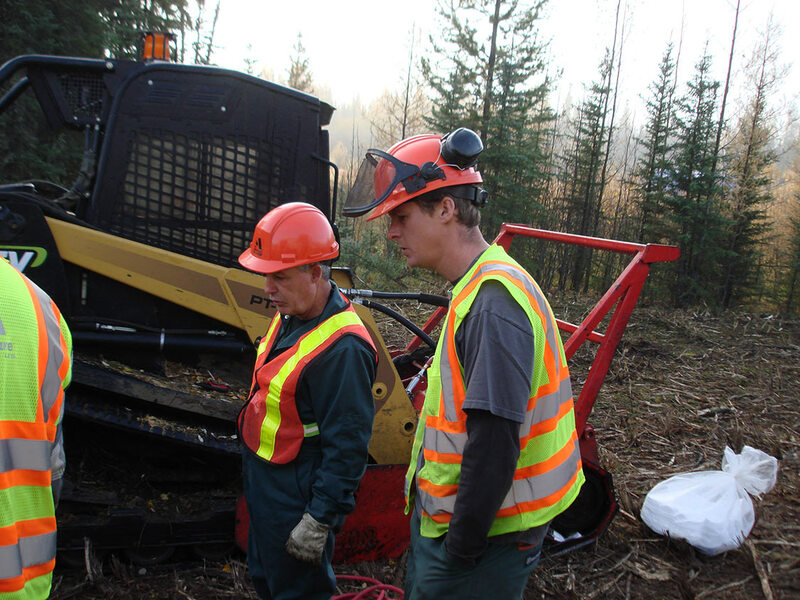 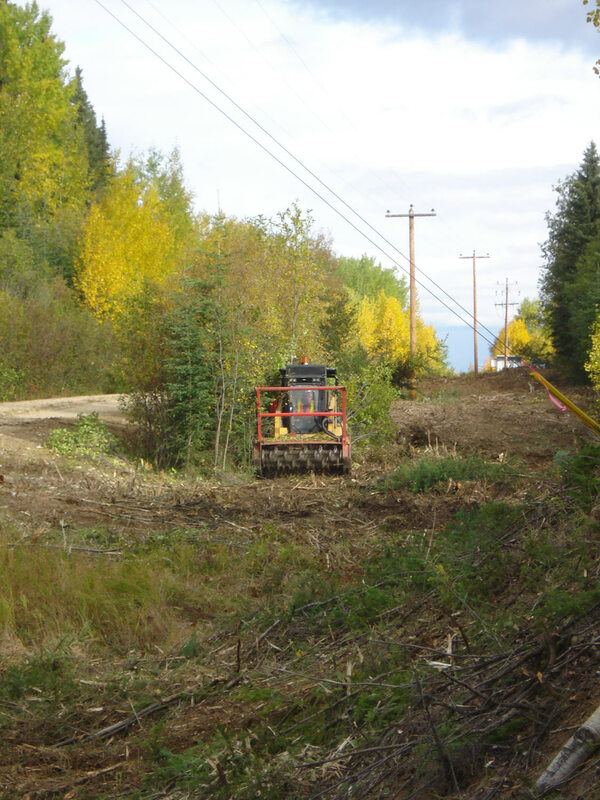 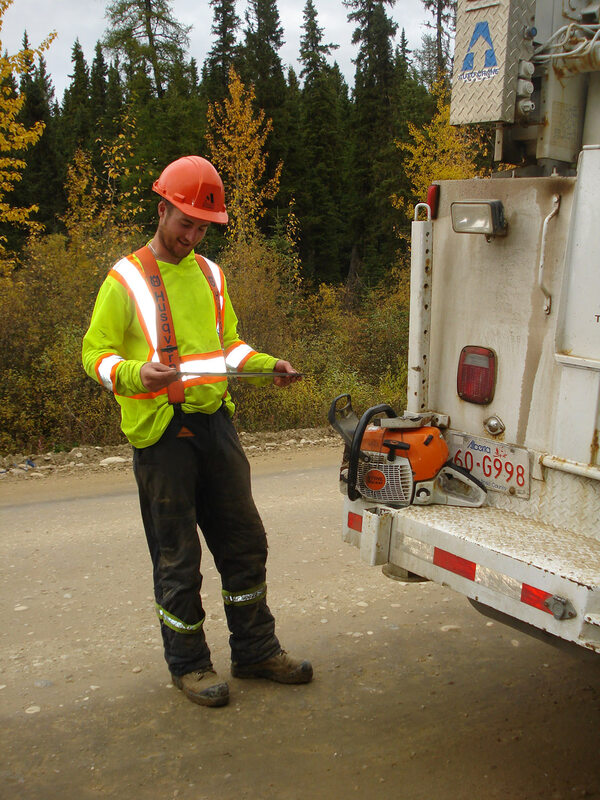 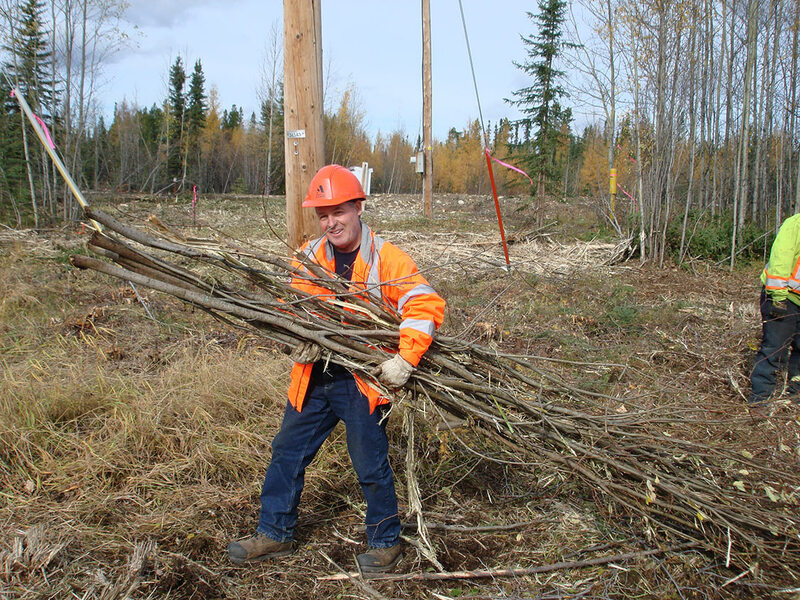 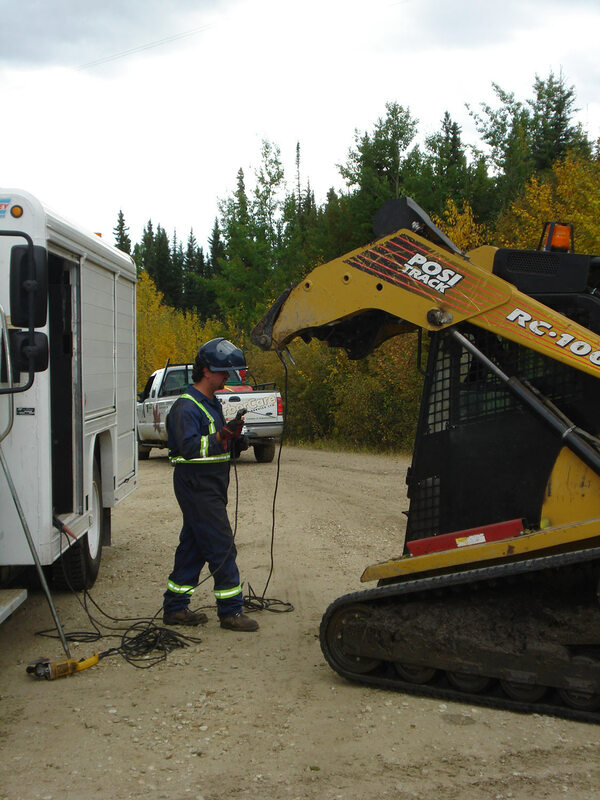 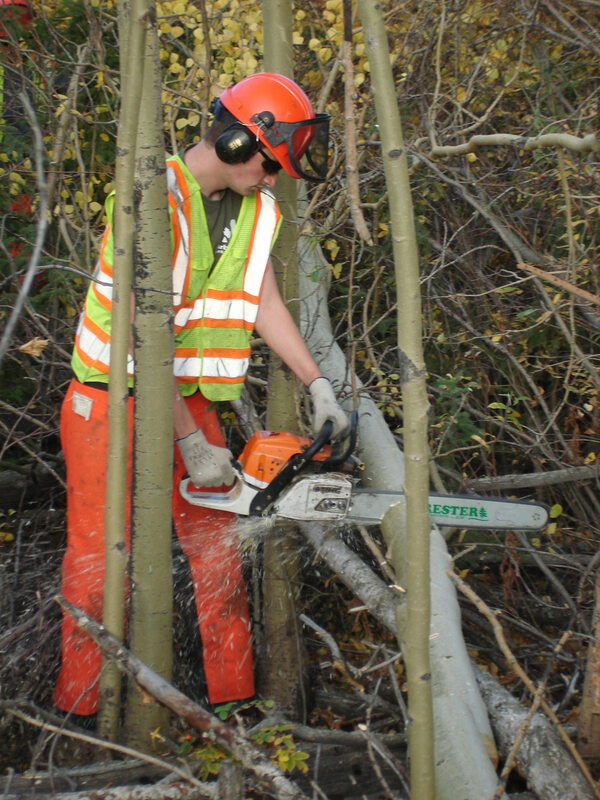 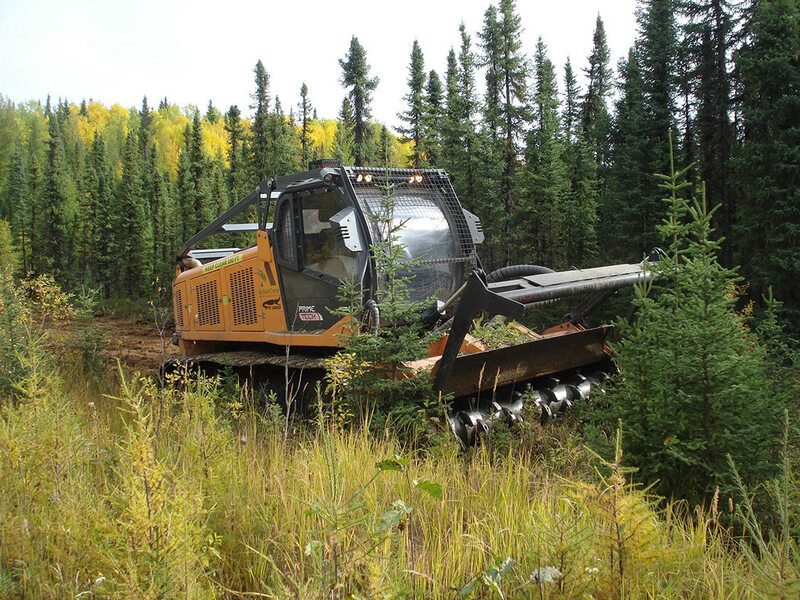 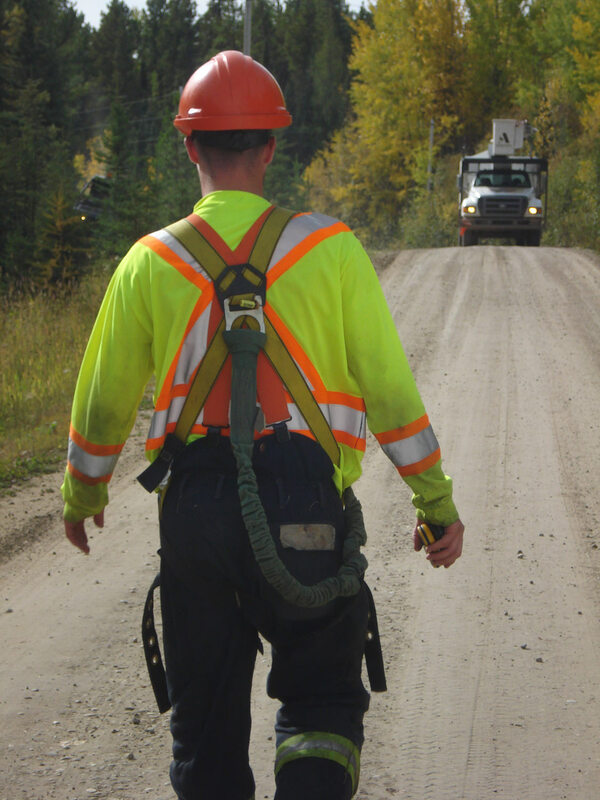 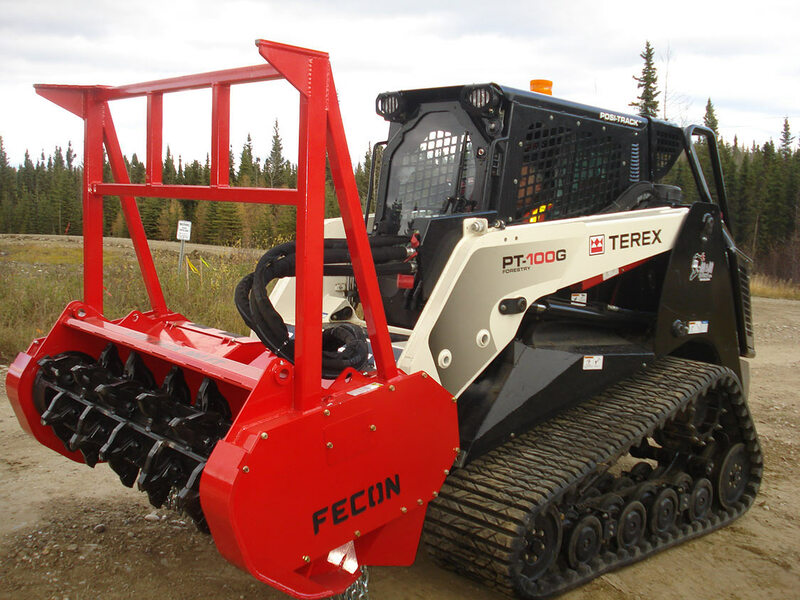 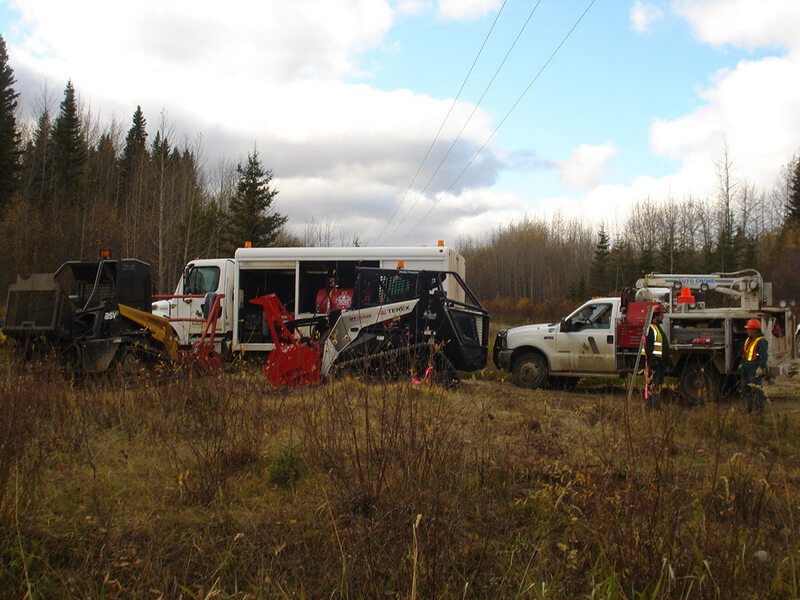 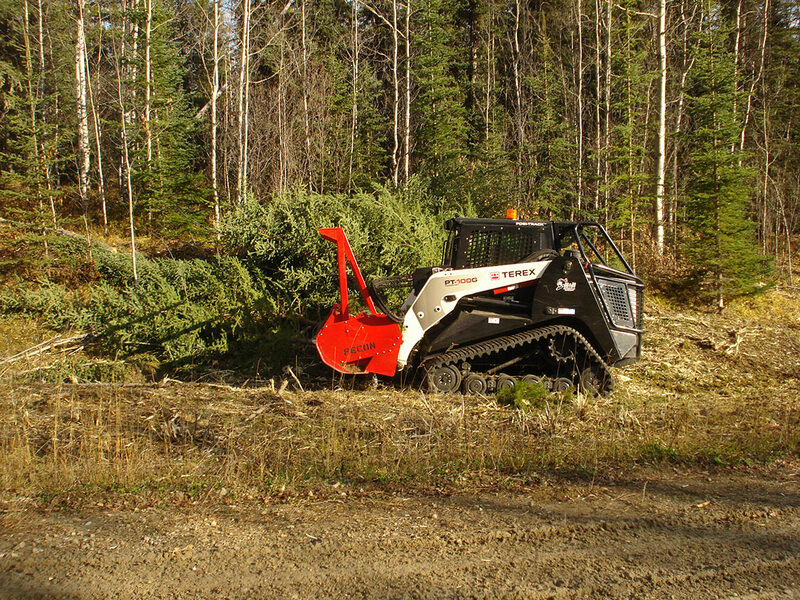 In 2011 ArborCare was awarded their largest contract to date, Swan Hills AB power lines, through ATCO Electric. 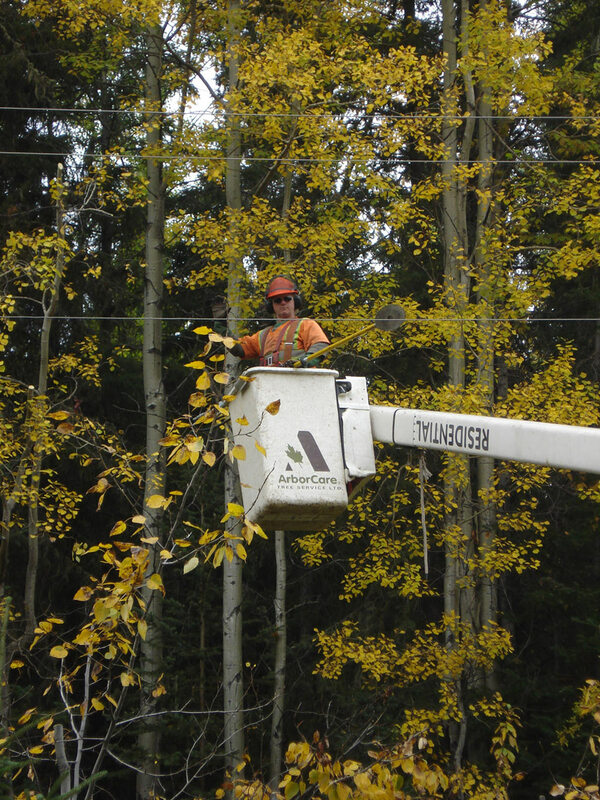 ArborCare worked with several crews and subcontractors to clean up hazard trees, mulch under lines, and ensure the trees no longer posed a threw to the lines. 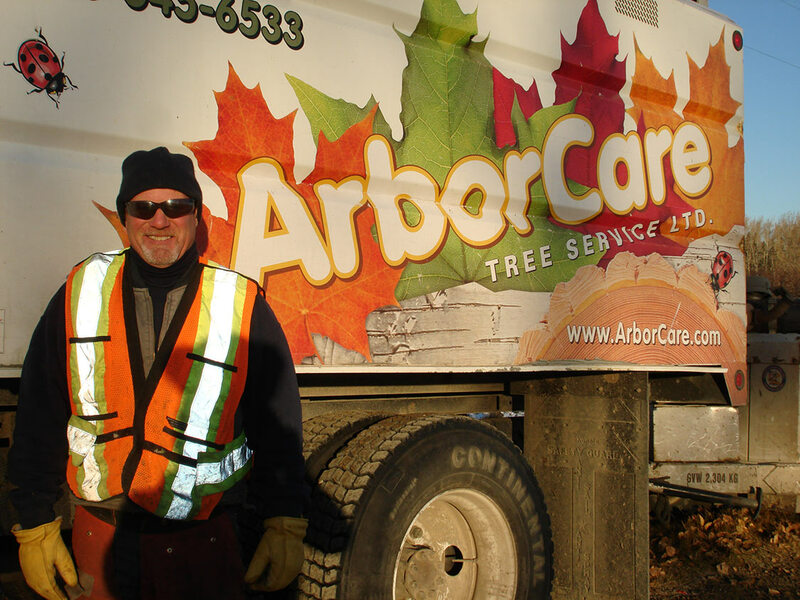 ArborCare offers many different services, contact us todayfor more information.